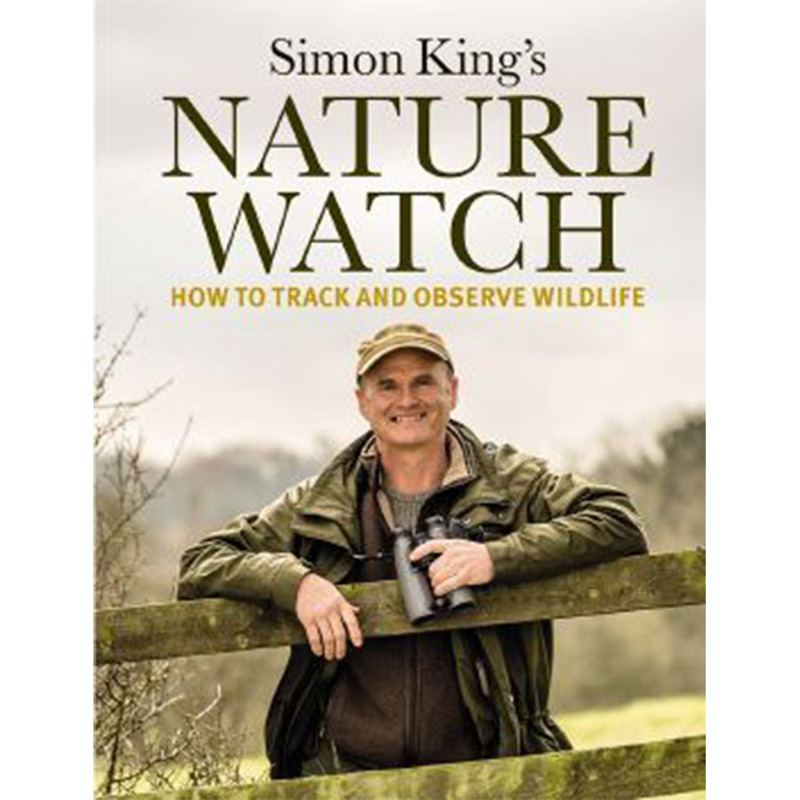 Simon King’s NatureWatch Book is the ultimate guide to tracking and watching wildlife in Britain and Europe. Discover how to find and observe wild otters. 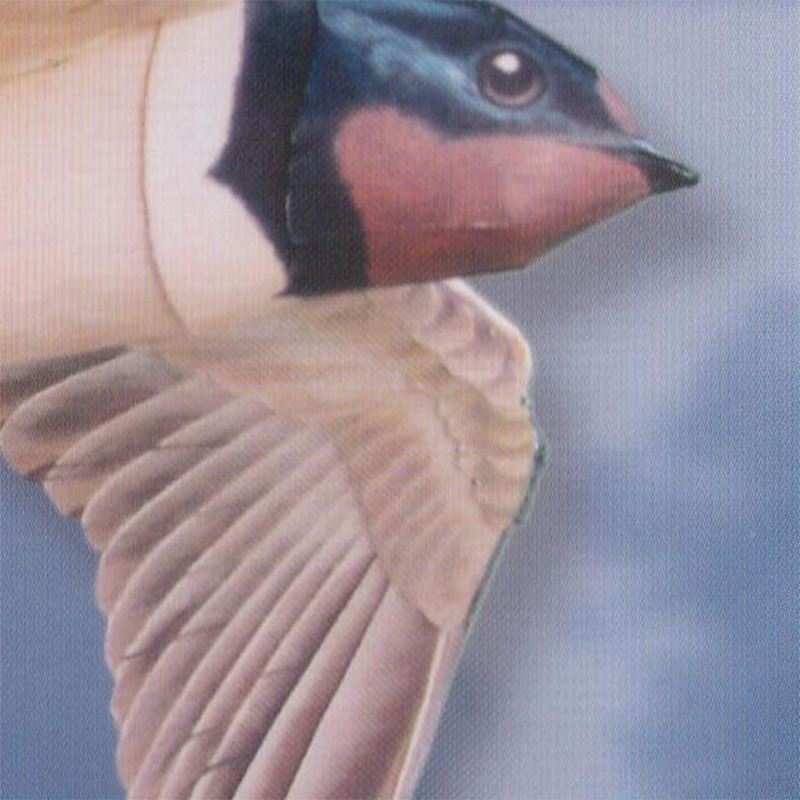 Recognise when a kingfisher is about to appear around the river bend. 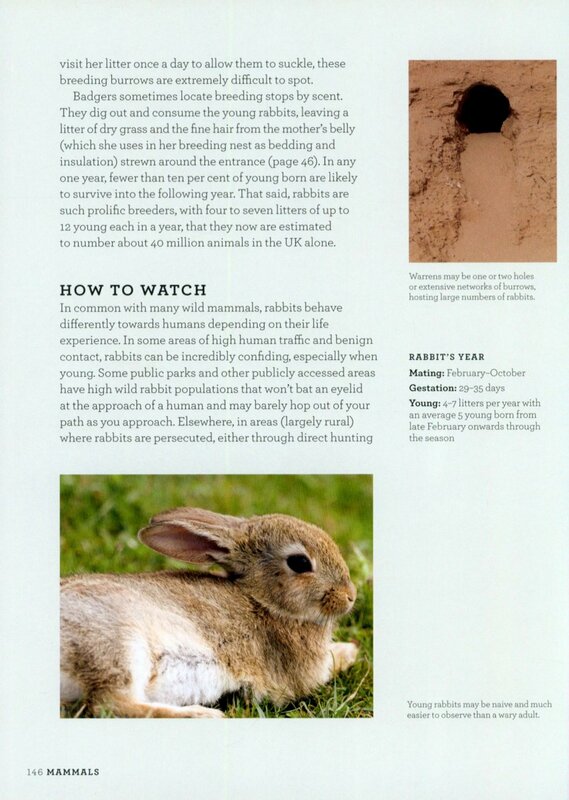 Uncover the signs that deer, foxes, badgers and more live in your neighbourhood. These and hundreds more secrets are revealed, the distillation of over 40 years of first-hand learning in the field. 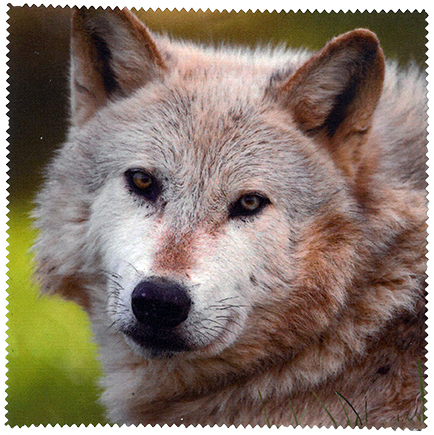 Simon’s passion for the natural world is well known to television viewers worldwide through his work as a presenter and award-winning cameraman. 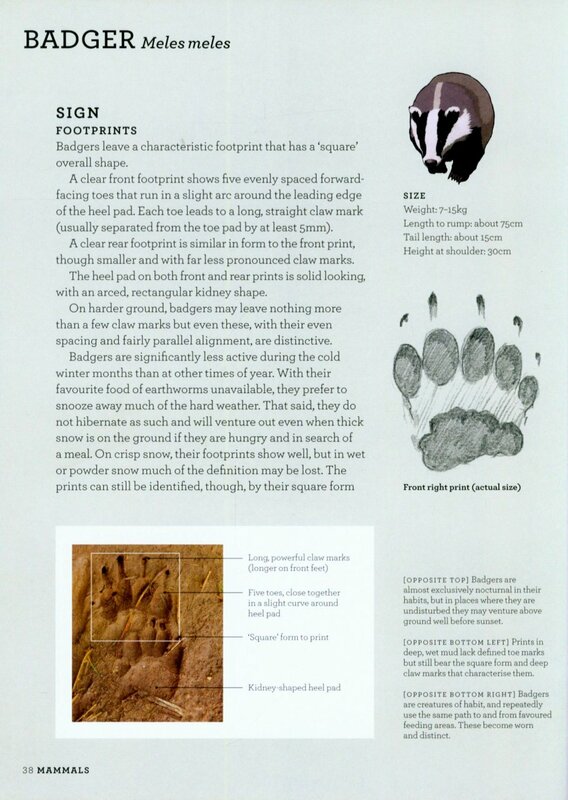 Here, for the first time, Simon’s profound knowledge of the techniques and tricks needed to find and watch our most beautiful and elusive animals, is presented in this beautiful reference book. 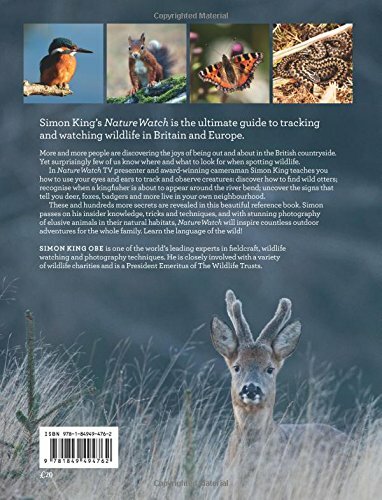 Fully illustrated with Simon’s own stunning photography, NatureWatch will inspire countless outdoor adventures to be shared by the whole family. 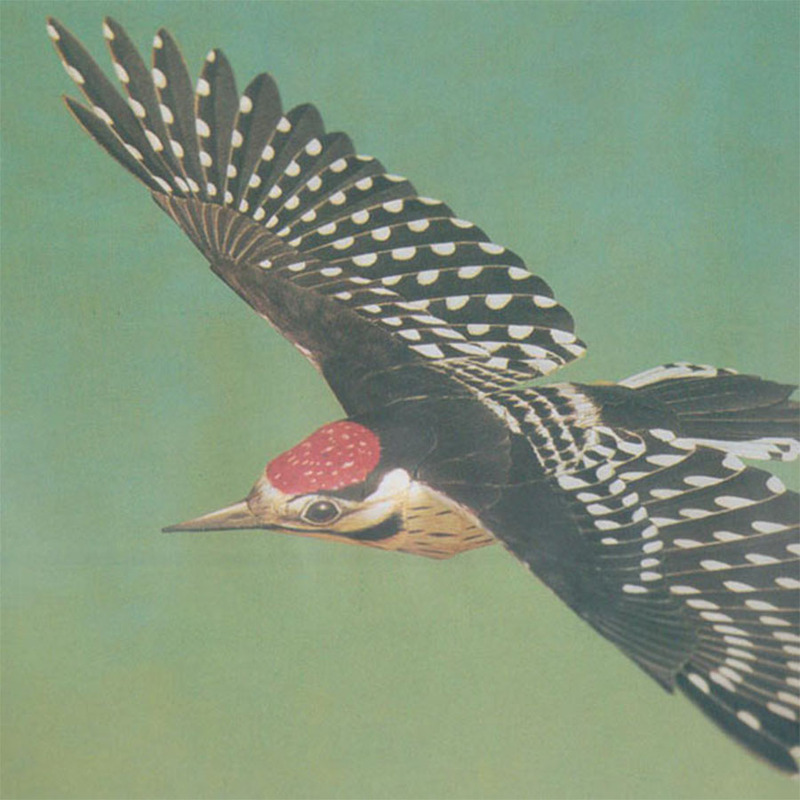 Open the door to the natural world and learn the language of the wild.